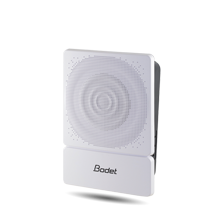 Bodet offers a huge range of Audio Systems designed to broadcast bells, music, alerts and announcements in schools, colleges, factories, logistics hubs and more. Our range features both sounders and microphones. Interior and exterior audio sounders to broadcast bells, alerts and messages. 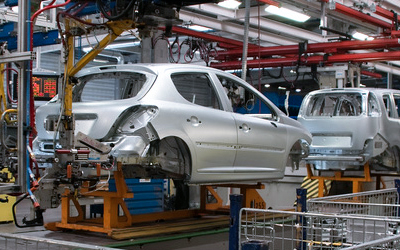 Interior and exterior strobes synchronised with audio sounders. 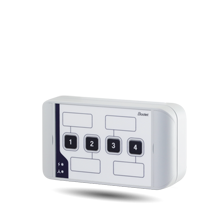 A choice of both wired and remote triggering systems for easier management of alarms and bells. Microphones to record and send messages. 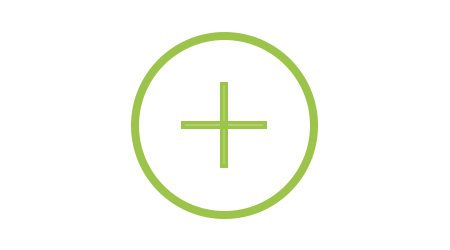 An all-in-one solution: manage your bell times, broadcast alerts, stream music and make live announcements. Compatible with our clocks: our Bell Systems are synchronised with our clocks. A modular system: add hardware and functionality at low cost. Design: minimalist, aesthetically-pleasing solutions to fit seamlessly into all buildings. 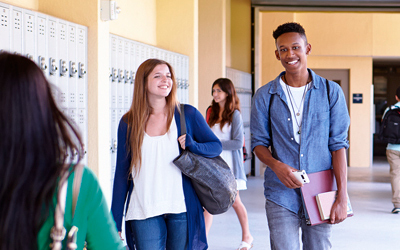 Class Change Solution and Lockdown Alert System designed specifically for schools and colleges. 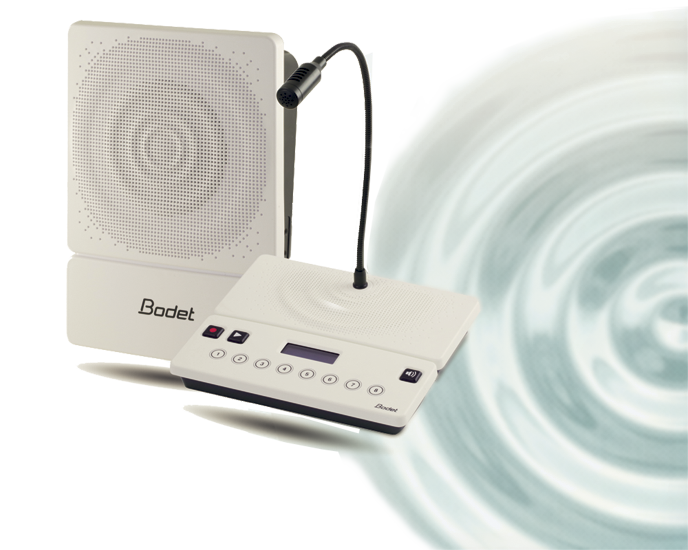 Bodet supplies more than 5,000 schools and colleges with Bell Systems so that pupils and teachers know when classes start and end. 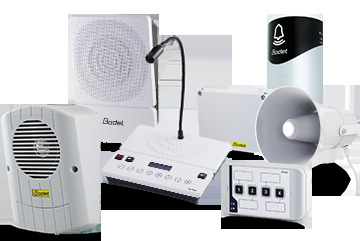 Our Bell Systems are also able to broadcast a separate Lockdown Alert across your entire school premises instantly so everyone knows how to react in an emergency situation. Our Bell Systems can be programmed to ensure that working days go smoothly in factories and production sites, and staff know when to clock in, take a break, and clock out. Through broadcasting melodies, Harmonys Sounders increase efficiency and allow the whole school to run more smoothly. Our set-up includes the ability to use custom melodies and live broadcasts from a microphone during special events. 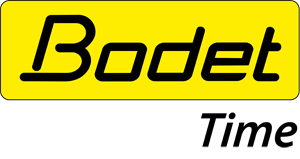 We also perform some earthquake alert exercises via Bodet's Lockdown System. 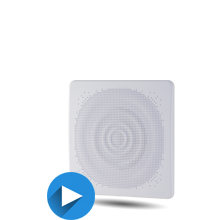 Wireless DHF system (MELODYS range): the Audio System communicates using radio frequencies. 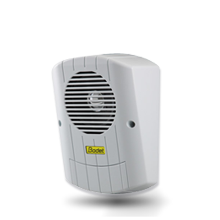 IP system (HARMONYS range): sounders and microphones communicate via the IT network.